Monday, April 1st is opening day and the Sox are taking on the Yankees in New York! 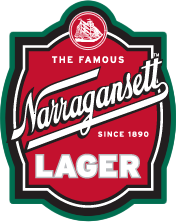 So grab some ‘Gansett and enjoy the game with friends. It’s the first sign that spring is here and summer is on it’s way. Hi Neighbor, go for two!